Atlanta are on a tear at the moment and the Saints can’t stop anyone from scoring. 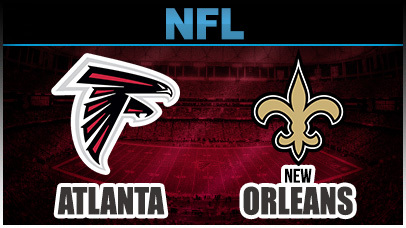 Although divisional games are normally close and whilst the Saints are typically good at home, with the way both teams are heading Atlanta should win this one convincingly. I really like Falcons to beat the spread -3.5, (which is 20/21 on Bet365 currently). Main bet - Falcons to win -3.5 points (20/21 with Bet365) £15 recommended stake. Side bet - Devonta Freeman to score anytime touchdown (4/7 with Bet365) £25 recommended stake. Sunday/Monday games, tips will be finalised by Friday night at the very latest, Let’s smash it!